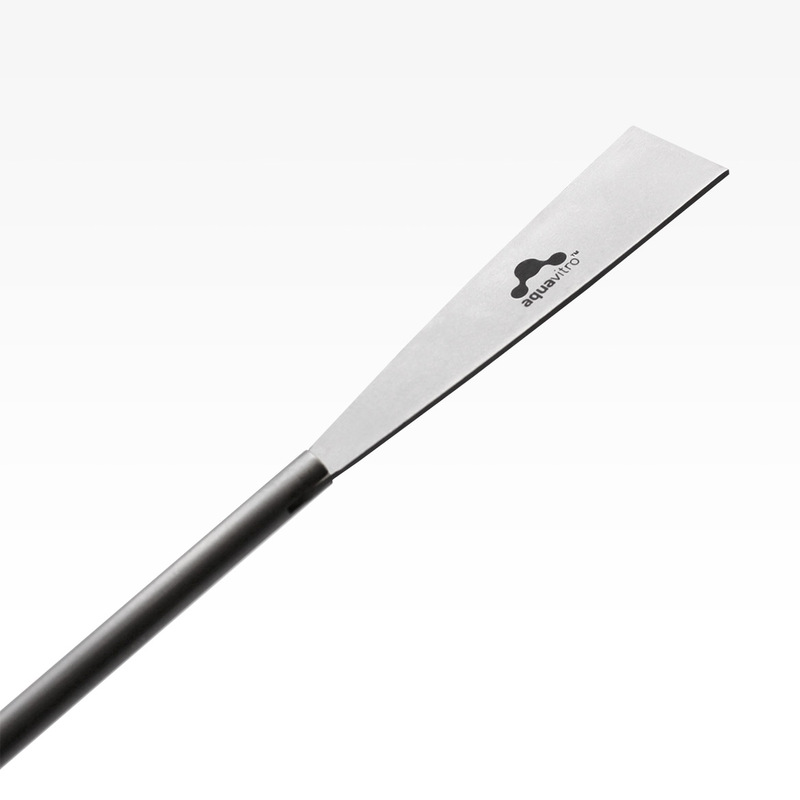 aquavitro® premium surgical stainless steel soil spade is designed for use in both freshwater and marine aquariums. It is ideal for smoothing out and turning over substrate. 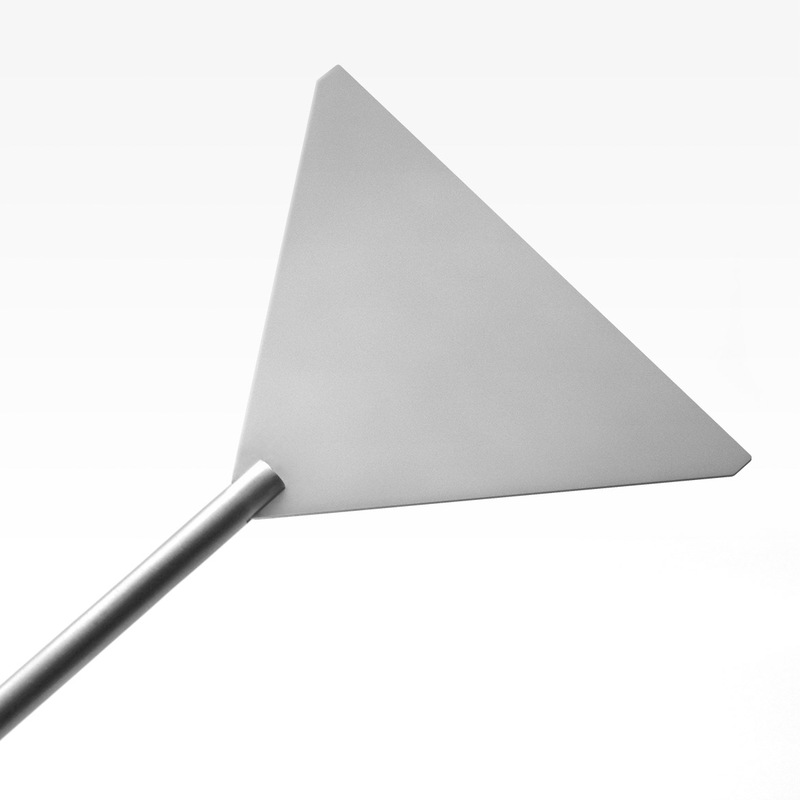 It can be especially useful in working with substrates that are light or very loose in consistency. 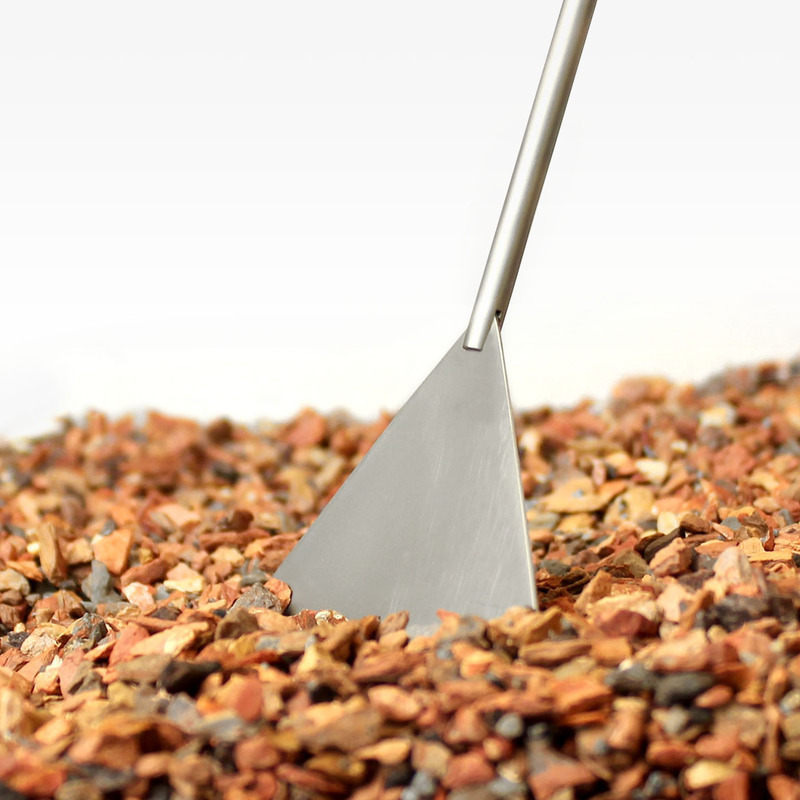 The soil spade can also be used to remove algae from the walls of glass aquaria. 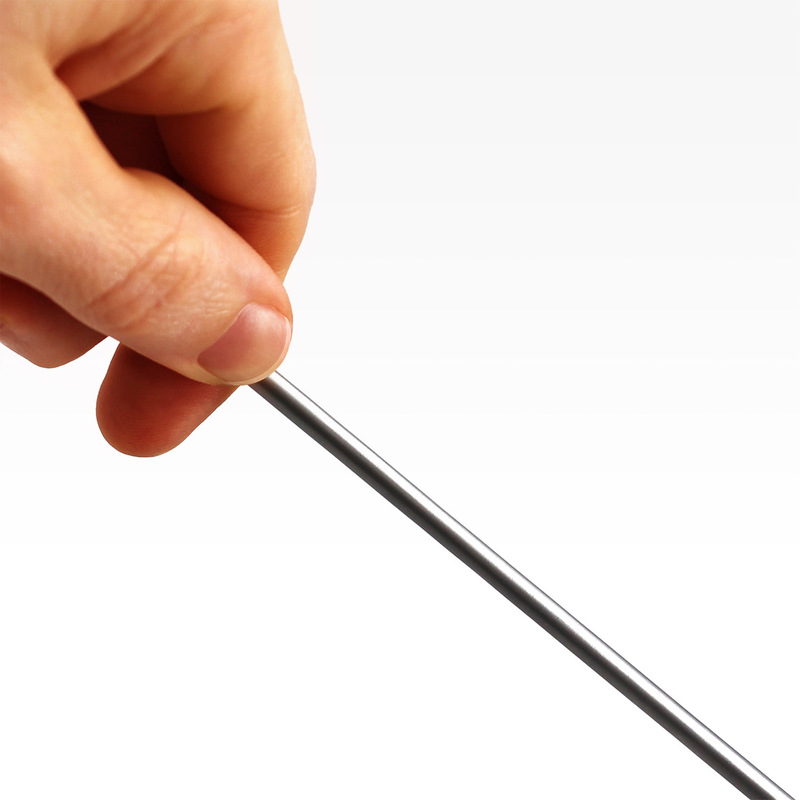 WARNING: Sharp element. Keep out of reach of children. Seachem is committed to supporting the independent dealers. Use our dealer locator to find the store closest to you. Can't find one? Contact Us. We are normally able to respond to all e-mail received within one to two working days.